Volvo: what does it conjure up to you? For some, it’s indelibly linked to a Margot and Jerry world of suburban estate car solidity. For others, those estates came with screaming engines as they pounded the race tracks in the British Touring Car Championship. For most drivers today, it means a blend of Scandi cool style, comfort and safety. Ah yes, safety, what’s helped sell Volvos for decades ever since it gifted the world the three-point seat belt in 1959 when engineer Nils Bohlin designed the lap-diagonal restraint as we know it today. 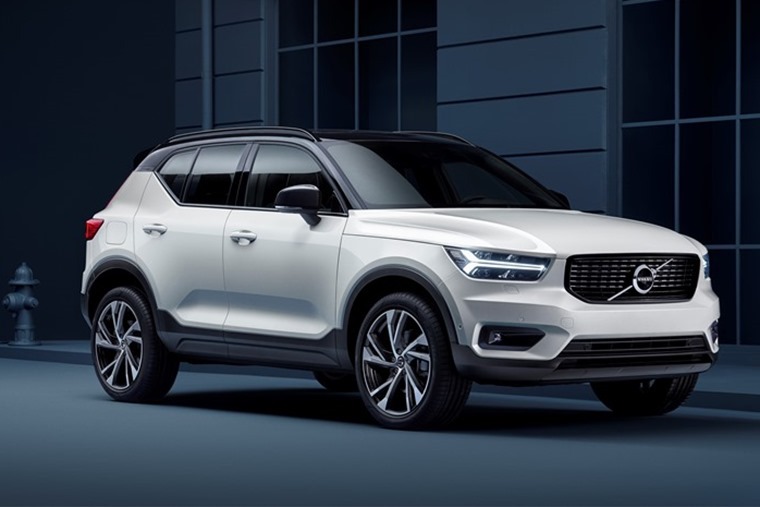 Since then, occupant, crash and pedestrian safety has all moved on considerably, to the point where there has not been a single fatality in a Volvo XC90 in the UK. That amazing fact is not just for the latest XC90 that comes with a host of driver aids and collision-avoiding technology but for all XC90s ever since the first generation model made its entrance in 2002. It’s a brilliant record to have and shows that Volvo’s continual investment in safety is paying huge dividends for its drivers. Much of this has been in spite of Volvo having to cope with business partners who were not always interested in the Swedish firm following its own path. An alliance with Renault formed in the 1970s did little for either company other than result in a V6 engine used in both makers’ large cars. This uneasy partnership faltered in 1994 and came to a complete end in 1997 when Volvo sold its last stake in the French firm. In the same decade, Volvo also had dalliances with General Motors and Mitsubishi, yet always maintained its own identity. That was clear to see when the firm launched the 850 range in 1991. It introduced front-wheel drive and slightly more rounded styling, while also being the first car to feature side airbags as standard. When the company took its outrageous 850R performance model into touring car racing, the sea change in Volvo’s image started. Suddenly, it was cool to drive the Swedish manufacturer’s products. Volvo capitalised on this with coupe and convertible models, even featuring one in ‘The Saint’ film with Val Kilmer. 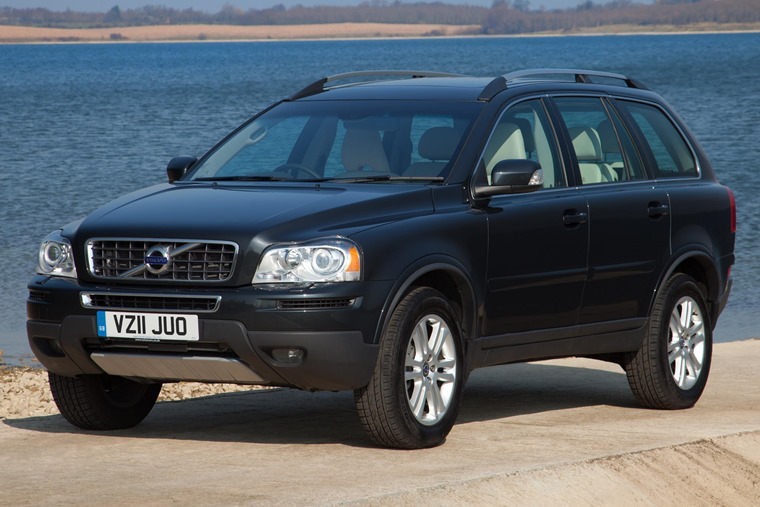 However, it was the introduction of the XC90 in 2002 that brought Volvo to the fore. Ford had taken over the company in 1999 with the plan it would sit among its Premium Automotive Group alongside Jaguar, Aston Martin and Land Rover. The Blue Oval certainly provided the funds to bring the XC90 to market, but there was also an underlying bean counter culture emanating from Detroit. Some felt post-Ford ownership Volvos were not as robust as they had previously been, but that didn’t stop the XC90 storming the sales charts. It caught every rival off guard and instantly became the SUV to have. The legacy of the first XC90 lives on in the styling of today’s models, and not just the SUVs that form such an important part of the company’s range now. 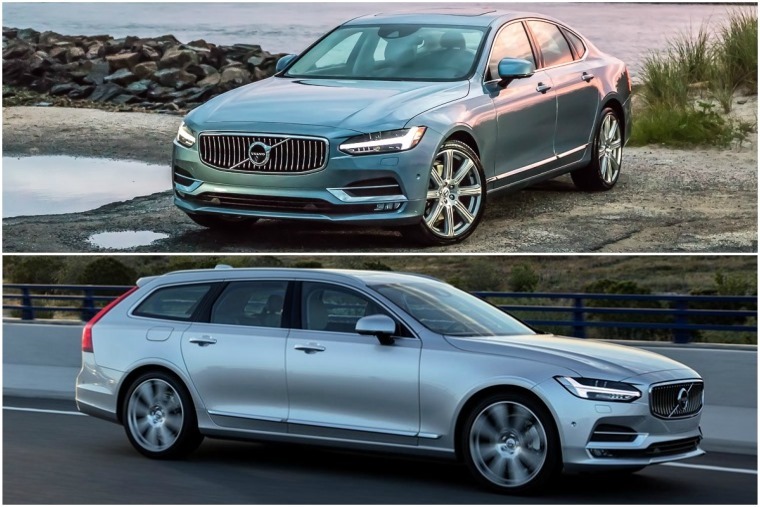 Look at the V90 and new V60 and you can see that Doug Frasher’s original provides the inspiration and familiar lineage that has become so desirable. While the Ford period was not the happiest in Volvo corporate history, it did coincide with the Swedish firm gaining wider recognition with the public at large. Perhaps the only surprising thing is it took so long for the XC90’s success to be applied to a smaller, more affordable version. That eventually happened with the XC60 in 2008 that proved an instant hit. Since then, new owner Geely has let the business do what it knows best: make great cars. Like the long-running first gen XC90, that original XC60 also retained its popularity right to the end when its replacement arrived in 2017. If you need proof of this, Volvo enjoyed its second best ever sales in the UK in 2017, following on from increased sales the previous year. That came despite the market taking a dip in the UK, and Volvo also improved global sales in 2017 to hit an all-time high. New models help here, but underlying factors are also at play. Volvo is perceived as a very desirable brand by younger drivers who have no recollection of those boxy estates from the 1980s and before. There’s the safety aspect that’s now such a fundamental element of any car’s appeal, and there’s something else too. Volvo is thought of as a very honest and open company. Why? Well, it’s made no bones about its ambition to ensure not a single person is killed or seriously injured in its cars by 2020. When it made this announcement in 2016, plenty scoffed but the recent news about how safe the XC90 is in the UK makes many think it’s perfectly possible. Importantly, it also sets a target that no other car maker has been willing to take up, so it shows Volvo as a bold, entrepreneurial company. That feeling among drivers is furthered with Volvo’s assertion that all of its cars will employ some form of electrification and every range will offer at least two hybrid options by 2019. This is also the same year the company will introduce its first full EV model, and that will be none other than the Polestar 1. Granted, the Polestar will be a limited production, high performance model, but it paves the way for other more accessible models. And, just look at the Polestar – it is gorgeous. 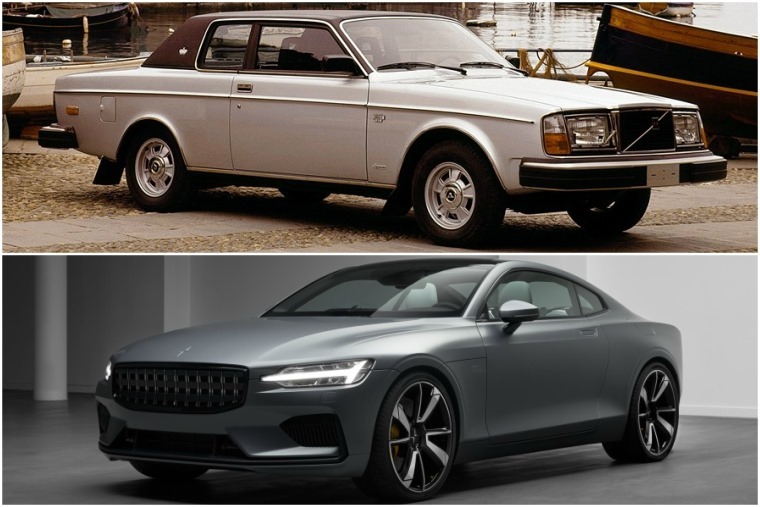 It’s clearly derived from the Volvo Concept Coupe and that gives us hope that other concepts will make it into production, such as the Concept XC Coupe. It’s a far more stylish marriage of coupe and SUV than anything else we’ve seen from other car makers, so fingers crossed it sees the light of the showroom. In fact, Volvo aims for fully electric cars to make up 50% of its sales by 2025. Read more: Does the supercar-rivalling Polestar point to a future of usership instead of ownership? In the meantime, the company continues to innovate with its Care by Volvo subscription package. This holds particular appeal for those used to leasing as it offers all the advantages of a lease, such as a single monthly payment including insurance, maintenance and road tax. However, Volvo’s offer goes further to provide a collection and delivery service when the car is due at the garage. You also get 14 days per year where you have access to other Volvo models, so you could borrow a big estate for a run to the DIY store or a seven-seater for a family holiday. 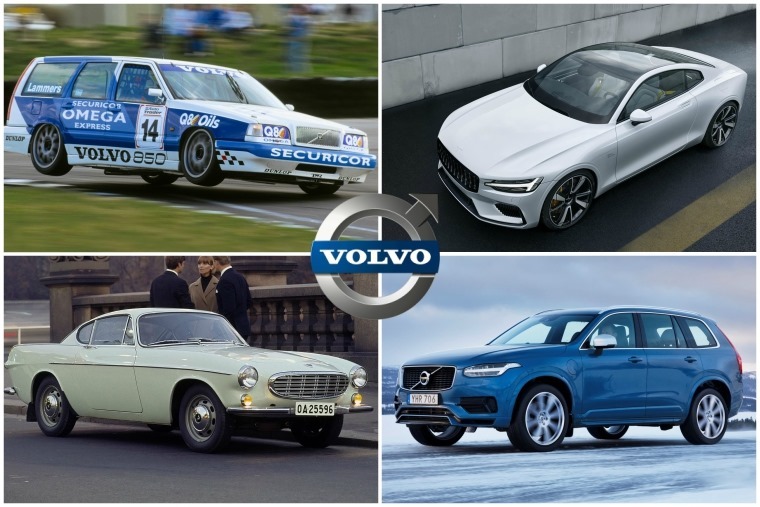 Now more than ever, Volvo is geared up to take on the might of the German big three - Audi, Mercedes-Benz and BMW. Volvo’s ever improving brand image means it’s become a real premium option. In turn, that’s pushed up residual values, making finance deals on them even more affordable. Just as vitally, driving a Volvo is not flash-in-the-pan cool. It has a much more enduring fascination because its cars are stylish, and style never goes out of fashion.